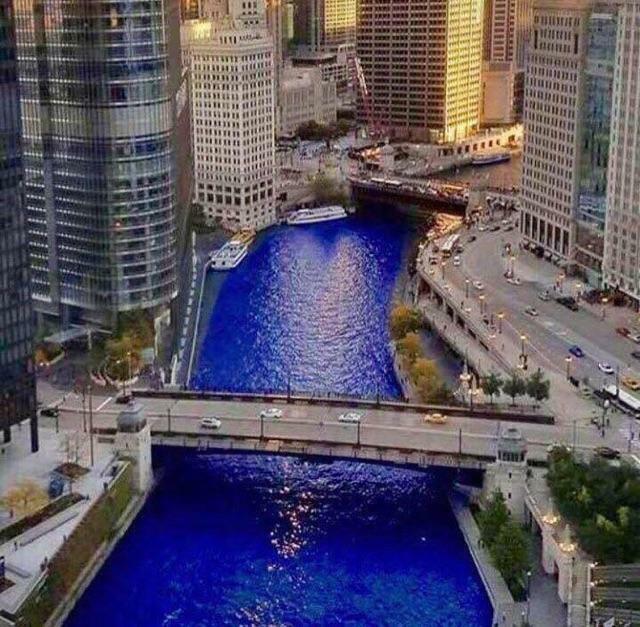 My brother sent me this picture of the Chicago River. The city dyed it blue for the Cub's celebratory parade. Pretty cool! CUBS WIN THE WORLD SERIES!